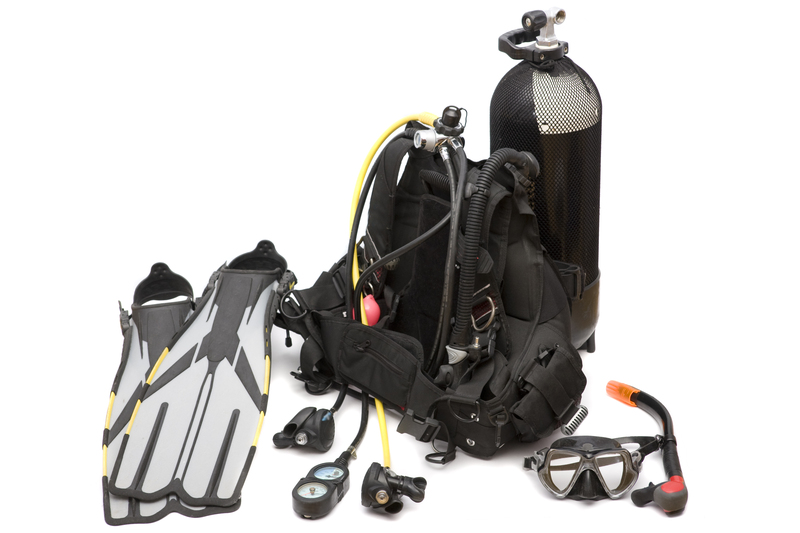 Looking to explore the deep blue sea? Why not choose a dive vacation, or as we like to call it, “Divecation”! These vacations feature incredible top-rated resorts set in locations that offer some of the best diving in the world. 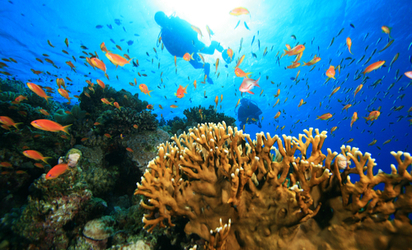 Jump in and see stunning coral reefs, meet fascinating marine life, and discover ancient shipwrecks. Plus, Sunwing offers convenient direct flights to many of these renowned destinations so that you can make a splash even sooner. Explore under the sea together! When you and ten of your fellow divers travel together, you’ll receive special pricing and other perks on your diving getaway including discounted excursions and more. Learn more! 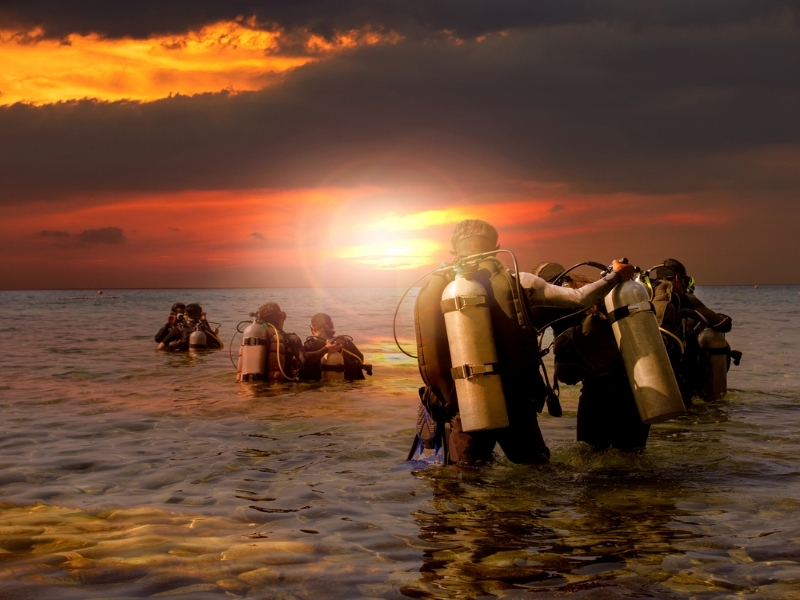 Wondering where the best dive spots to visit for a thrilling vacation are? Or, looking for some helpful tips on what to expect and what to bring? First, check out our selection of the best dive spots across the Caribbean, Mexico, and Central America right now detailing everything to expect and the treasures you might find. and these videos on resorts and excursions tested and approved by our very own Sunwing Experiences expert! As these savvy adventuring travellers share their experiences, you’ll get a deep dive into all the latest features and inclusions that create truly thrilling and memorable divecations. Sunwing’s Divecations features top-rated scuba diving destinations and do not detail specific dive packages. With some of the healthiest reefs in the Caribbean, schools of vibrant marine life, mysterious shipwrecks, and dive depths ranging from 20 to 120 feet, Roatan has something for everyone. Explore the Mysteries of the Sea! 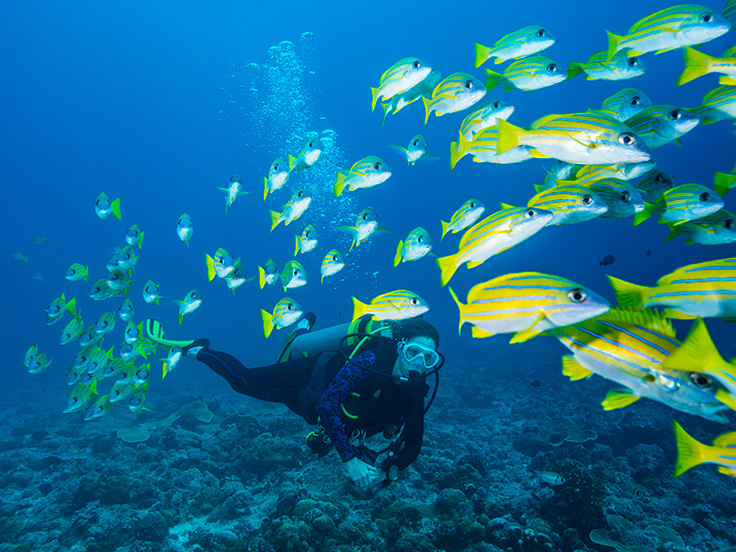 With over 350 recorded species of vibrant tropical fish for you to discover and admire, along with carefully restored coral species, Bonaire is a hotspot for divers. Visit the tropical paradise of Antigua, home to 365 white sand beaches and sparkling turquoise waters providing the perfect conditions for some exceptional diving experiences. Some of the best diving! Given the Caribbean's 500 year history of exploration, conquest, war, piracy and other water-born mayhem added to storms, gales, hurricanes, and uncharted waters with coral reefs, it's a wonder wrecked ships aren't sticking outta the water all over. 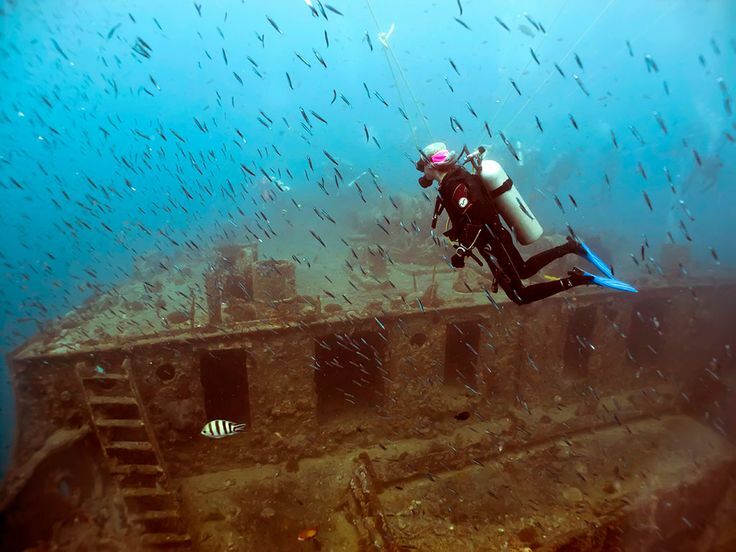 Shipwrecks hold a fascination, challenge, and a glimpse into history and Roatan is the perfect place for underwater adventure like no other. Whale sharks, are probably the most misunderstood marine creature on the planet, can measure up to 60 feet and weigh up to 34 tons. These docile and huge fish, that primarily feed off of plankton and seaweed, are a great attraction for recreational divers. Due to the circulation of currents that bring more food to the area, the coast of Cancun is home to the greatest congregation of whale sharks in the world, with over 400 of these giants visiting during the high season. Explore the incredible Mesoamerican Barrier Reef and discover incredible marine life you will only find at night in Roatan. Night diving introduces you to an entirely new and exciting underwater world full of mysteries and fascinating discoveries. Whether it’s gliding through tunnels and caves or exploring an ancient shipwreck, night dives in Roatan are unlike any diving experience. 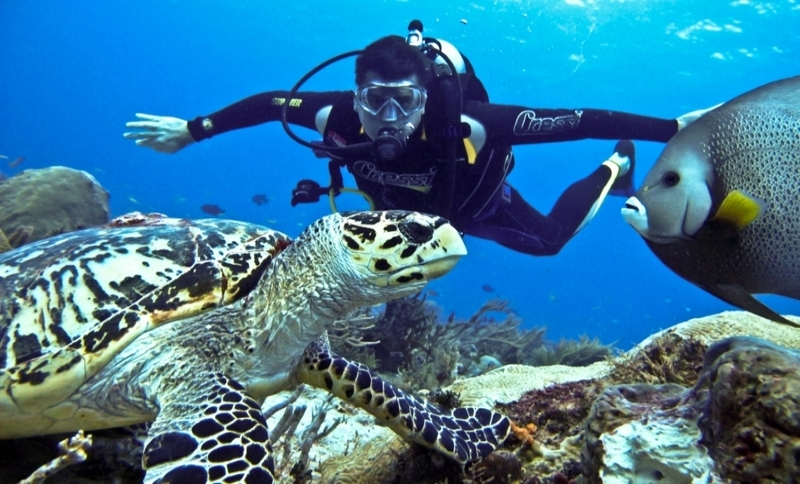 Very few places in the world offer as many shore diving options as Bonaire does. Rated as one of the top diving destinations in the world, Bonaire is home to incredible dive sites that can easily be discovered right along its shores. You’ll find incredible beauty in its nature and wildlife—including 350 different fish species—as the island has a strong commitment to sustainable eco-preservation practices. What’s special about this destination is that it’s easily accessible sites truly cater to divers of all skills levels, from the beginner shore divers to the advanced deep-sea divers. Let the current of Cozumel’s waters take you on an incredible journey during your next dive-cation. Also part of the Mesoamerican Barrier Reef, Cozumel is popular for its numerous sites found within the boundaries of the Cozumel Reefs National Marine Park which is home to 26 types or corals and more than 100 subspecies. A popular drift diving site is the Santa Rosa Wall, which carries divers past ledges, overhangs, massive sponges and fire coral. 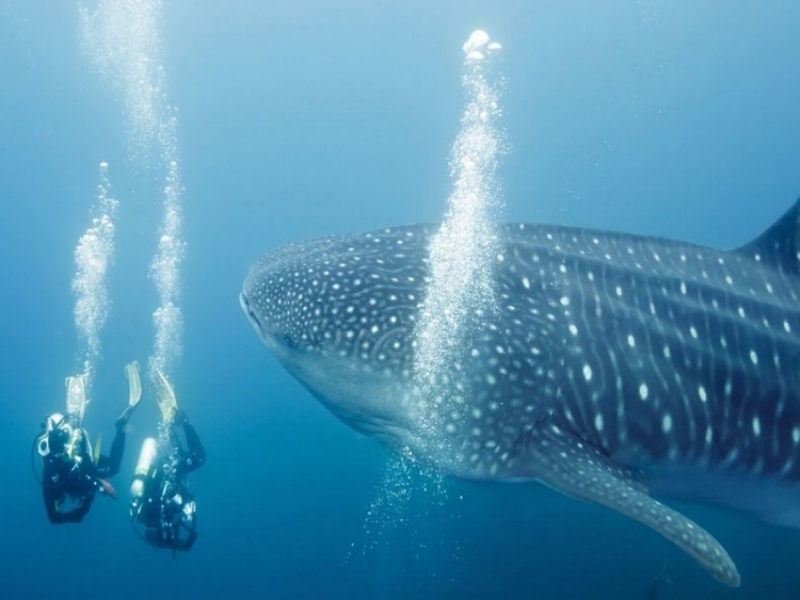 You’ll also be likely to encounter large pelagic fish, turtles and spotted eagle rays. 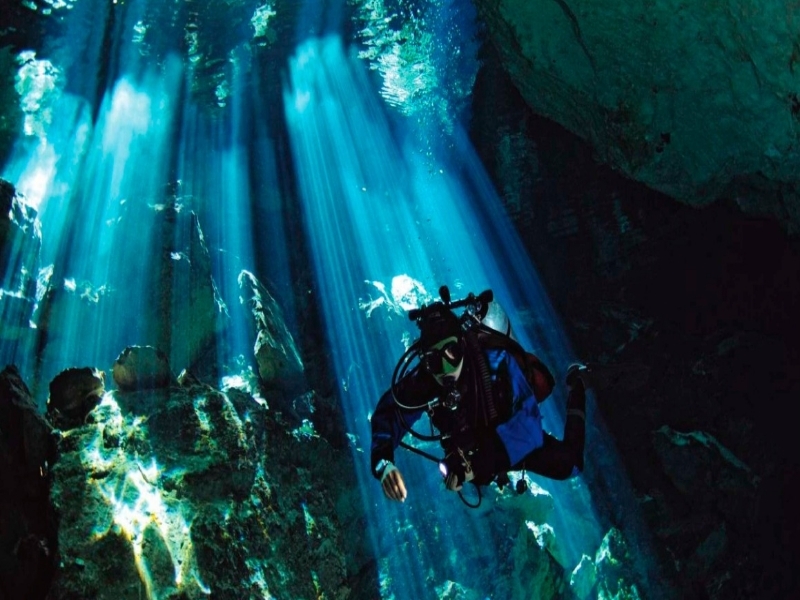 Divers of all skill levels will find all sorts of diving adventures in Cozumel with shallow sheltered shore dives to secluded, seldom visited, current-swept drift dives, and fascinating cave sites. 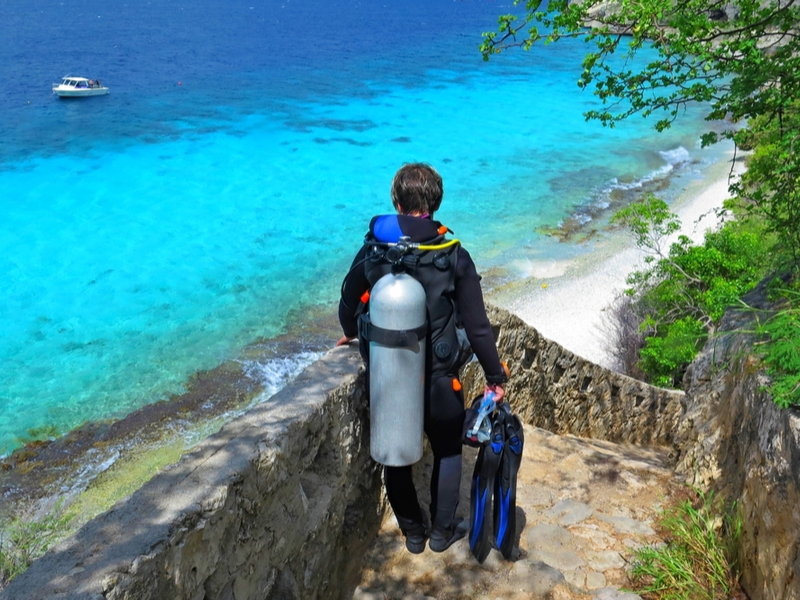 At Punta Sur Reef, you can dive along a deep wall with caverns and fissures and follow it down at 27m sand chute where there’s a complex of coral tunnels and caverns teeming with all sorts of marine life. Another popular dive site is Palancar Gardens, as its gentle current makes it a suitable site for beginner divers who want to explore some caverns. With a fully-equipped five-star PADI dive centre on site, Buddy Dive Resort is an excellent choice for avid divers or those keen to learn, as there are a number of dive packages and lessons to choose from. 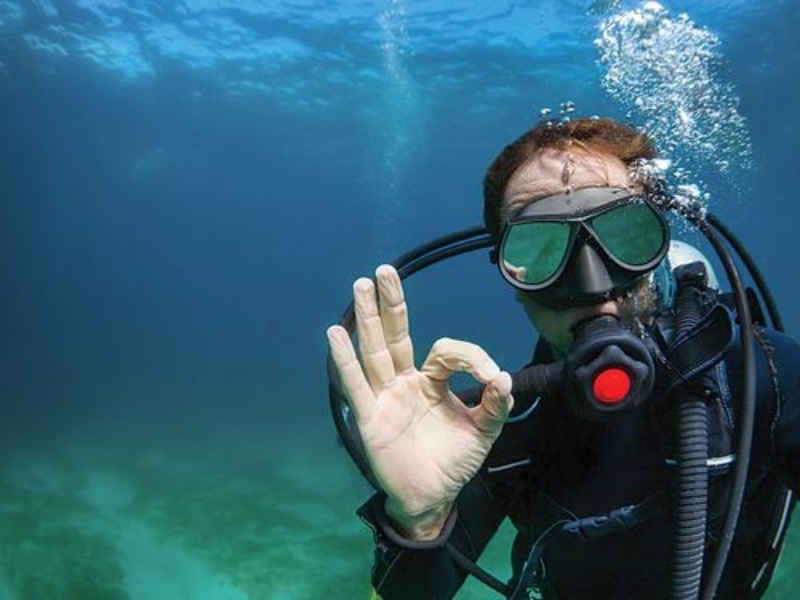 From Introductory and Master Professional courses, to deep dives, night dives, wreck dives and more, this resort is truly a paradise for those seeking their next dive-cation.